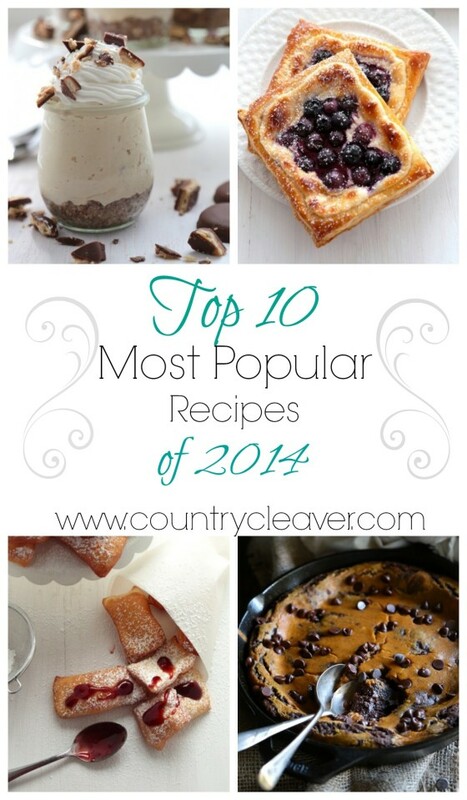 It’s that time of year again – where we recap the most popular recipes of the year. It’s really the end of 2015? Really?! 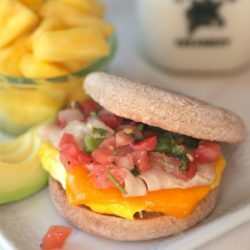 But as we reflect on all of the changes that have come our way over the last 365 days, it’s fun to see what recipes really struck a chord with you, dear friends. Some of your favorites, not at all surprising. Others? I’m pleasantly surprised! 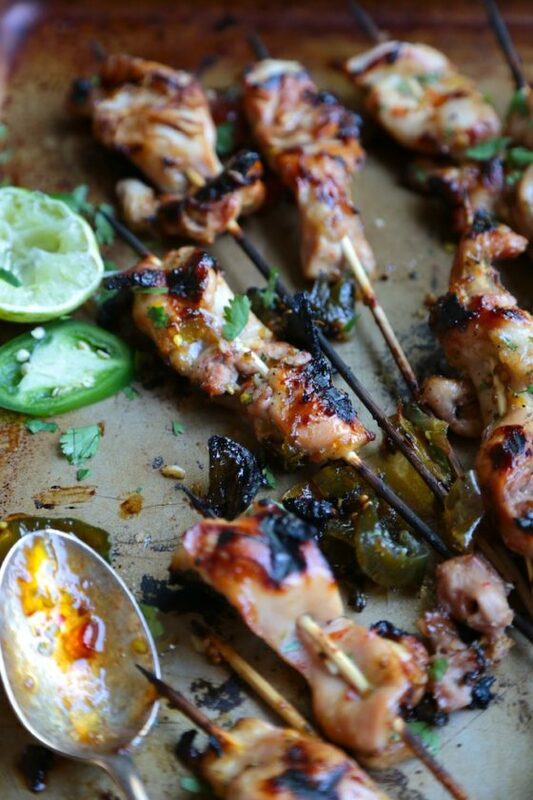 One of your favorites was even a real shocker – it wasn’t a recipe at all!! I do always feel bad for the recipes published towards the end of the year, since they didn’t quite get the screen time that some of the ones at the beginning of the year did. So I will be sure to toss in a couple superlatives just to make sure they get their time to shine. Ya know, like “Recipe Most Likely to Dance on Broadway”… that kinda thing. It will totally tap dance into your heart. 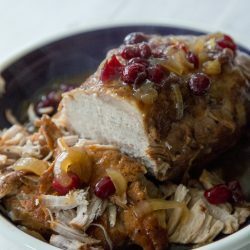 So, what recipes made your favorites for the year? Let’s find out! Happy 2016, friends! I hope it’s covered in chocolate and sprinkled with love. 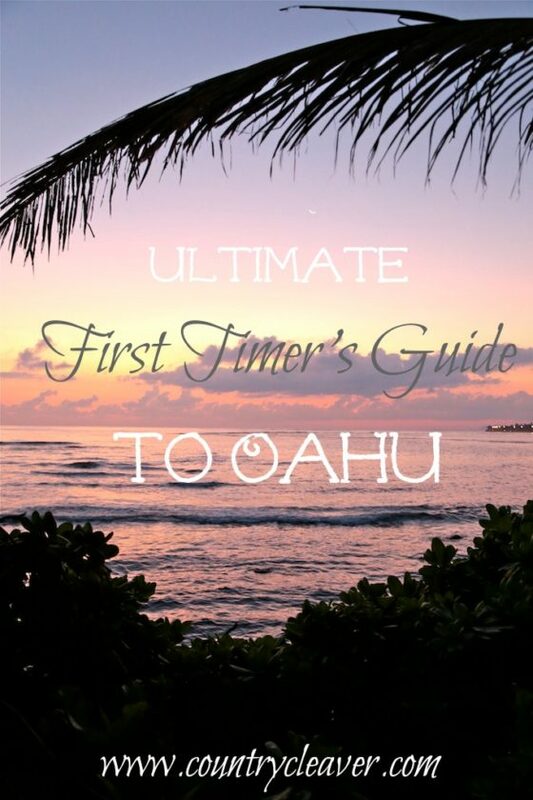 8 – The NON-Recipe Post you all LURVED – was The Ultimate First Timer’s Guide to Oahu! That’s it! Your favorites from 2015. I hope that you all enjoyed them and make them again and again! 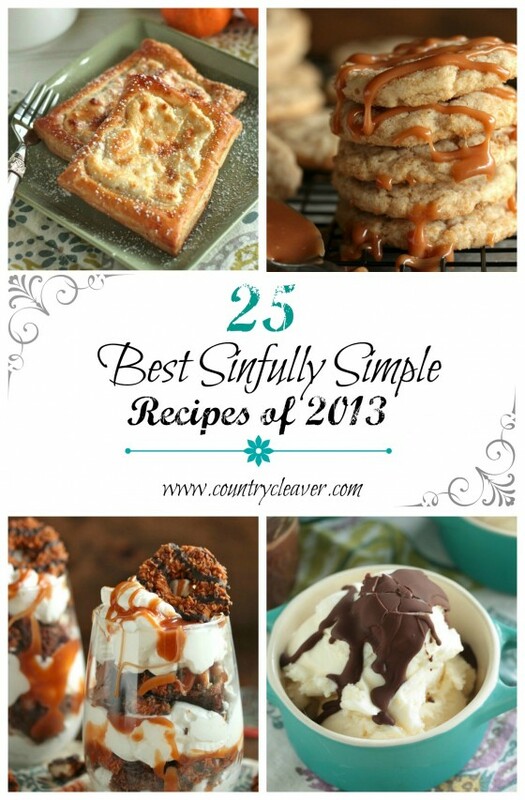 Be sure to see what other recipes were created this year in the Recipe Index, there are some real gems. 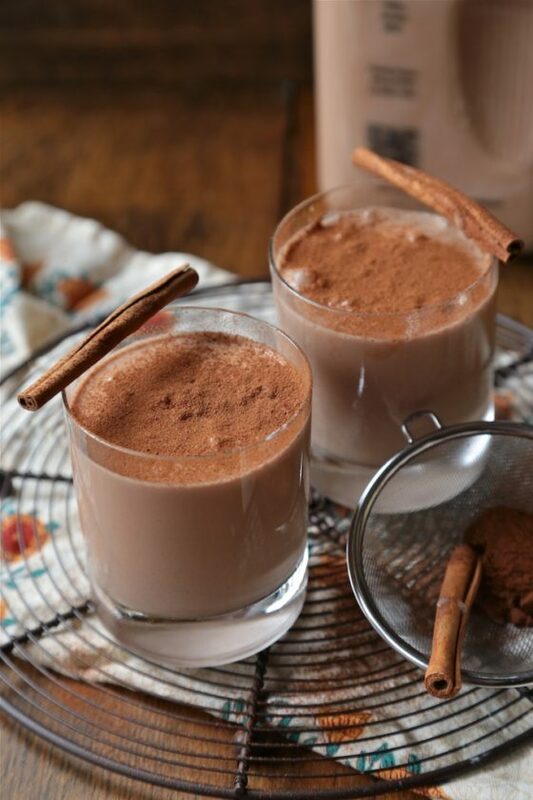 Oh – and as promised the recipe most likely to dance on Broadway? 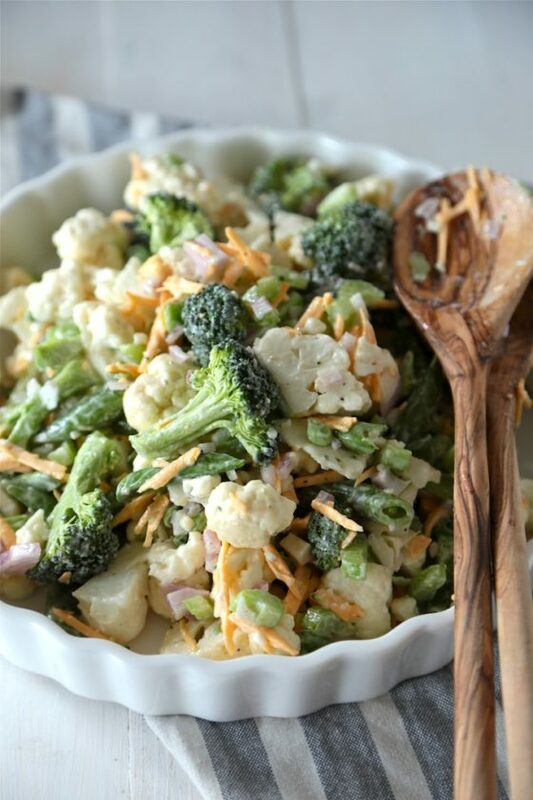 Or at least one to your table and make you rethink everything you ever knew about cruciferous vegetables? 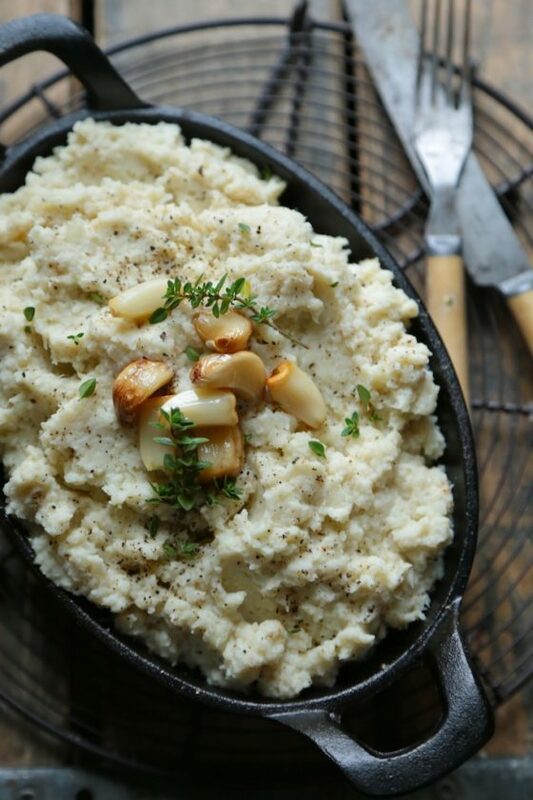 Roasted Garlic Whipped Cauliflower! Huzzah! And be sure to see what was in your top 10 in previous years!! 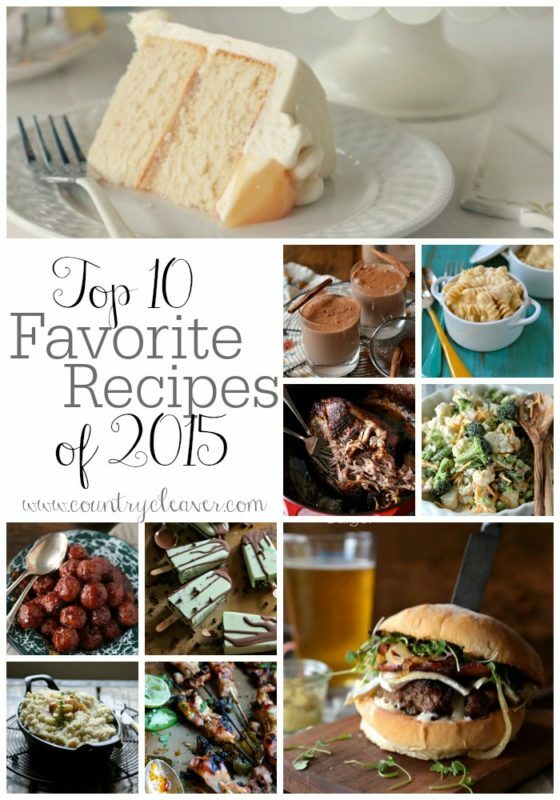 I want my 2016 covered in chocolate AND whipped cauliflower… though maybe not together haha! These look fantastic!!!! Cheers to 2016 love! aaaaand I want all of these. 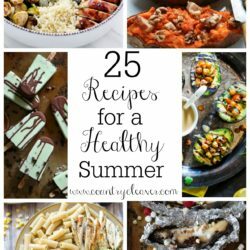 I love that your cilantro tip made the list! 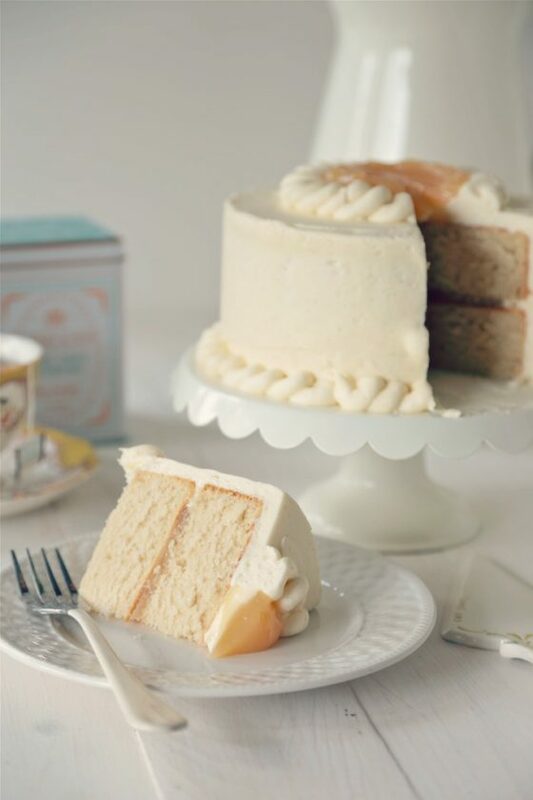 And that cake – yum!!! This line-up has made my stomach growl. 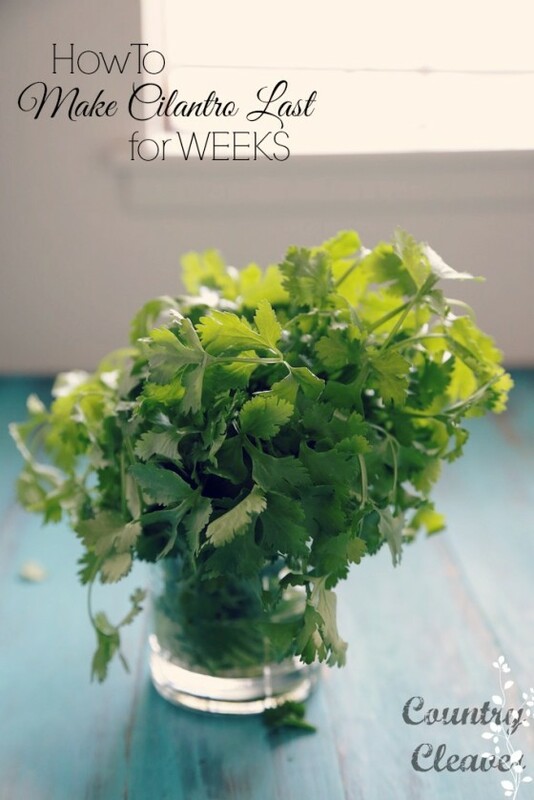 What a great post about keeping cilantro too. 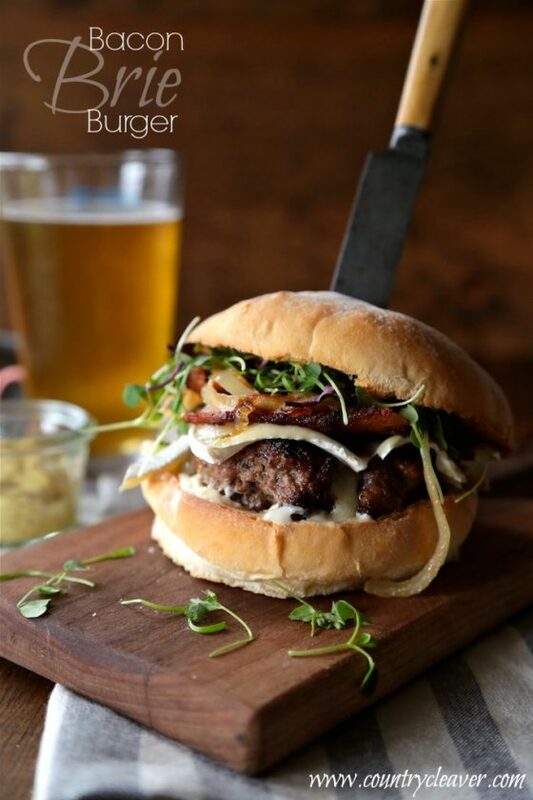 Your 2015 was truly delicious! 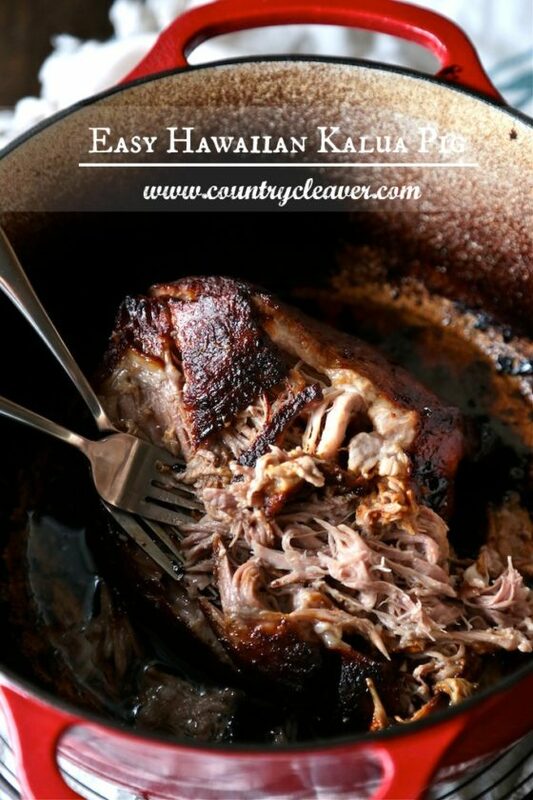 I really want to try the Kalua pork. Looks incredible! 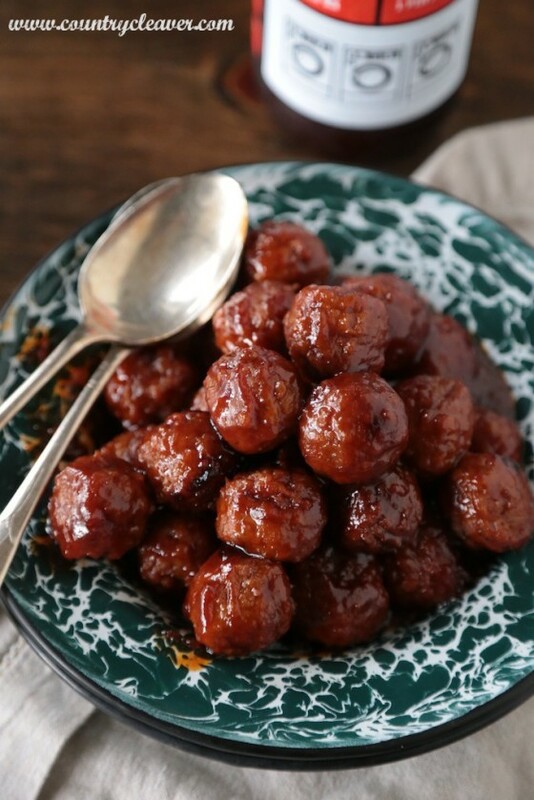 Great recipes for 2015… Cant wait to try some for 2016! 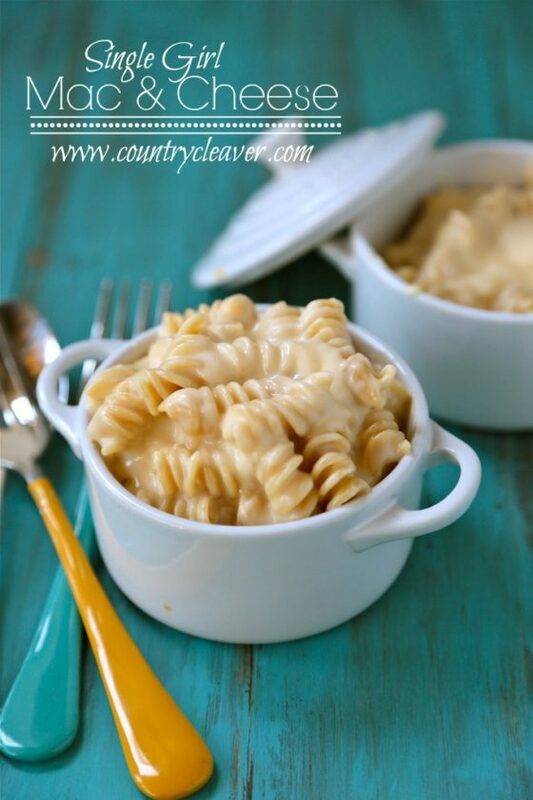 That single girl mac and cheese – OMG I’m so hungry right now and my mouth is literally watering, haha! SO creamy and cheeeeesy! 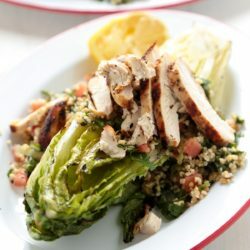 Mouthwatering recipes! 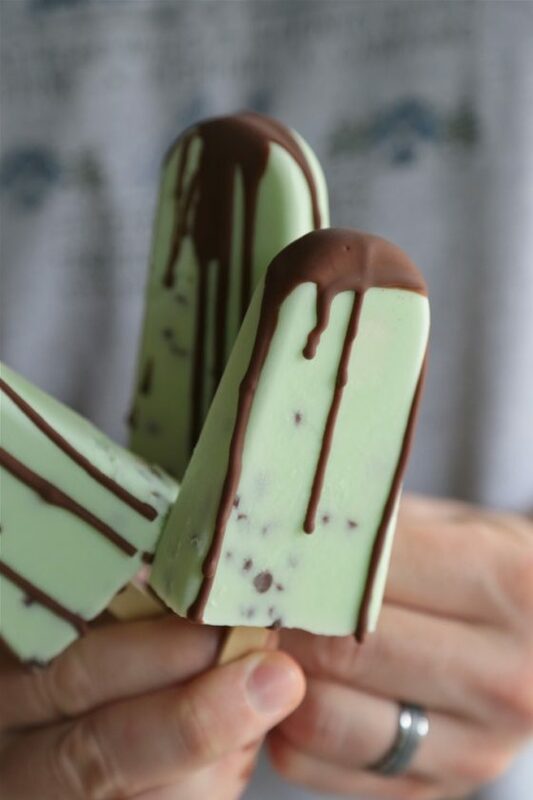 I’m gonna prepare Chocolate Chip Mint Greek Yogurt Pops next weekend. I’ll post photos and a short essay about cooking this dessert on essay-scorer.You’re the one who inspire others to cook, write blogs, travel.